So I've got a lot of good information for you today on how to finish the Quilt Along Quilt - or any quilt for that matter! Since I started quilting my methods have changed and evolved for what works best for me and feels right. 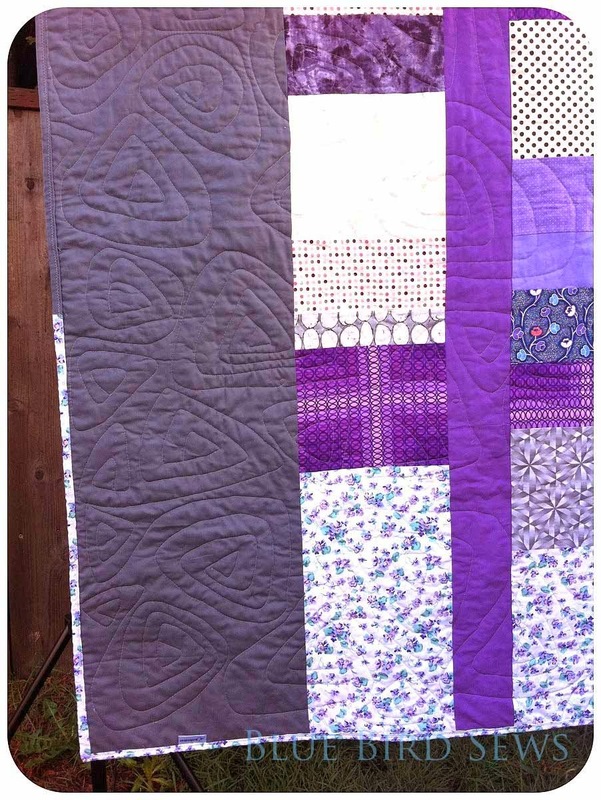 When I wrote tutorials for finishing a quilt it worked for me but since I started this blog I have learned a lot and changed how I do things mostly due to reading other quilting blogs! So instead of just saying hey read what I wrote I wanted to add in other points of view and ways to do things. So here is a big list of links for backing, basting, quilting and binding you quilts. And if all else fails, Google it. PS. 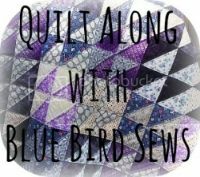 Look for a post with just photos for the quilt finish coming up quick!